This badge was issued to Vladislav Arkhipov on 15 Jun 2017. 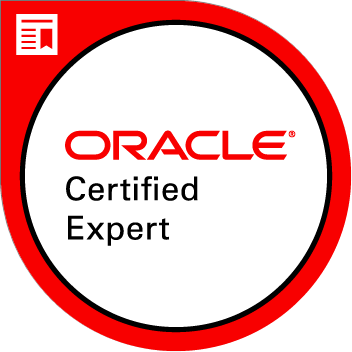 An Oracle Certified Expert, Java EE 6 Enterprise JavaBeans Developer has the knowledge required to build robust back-end functionality using Enterprise JavaBeans (EJB) version 3.1 technology. He or she also has practical experience with EJB technology coding experience of both session beans and message driven-beans.